Lincoln Motor Company wanted to re-imagine storytelling for the digital age and deepen the connection with those who share their vision for design and transformation. 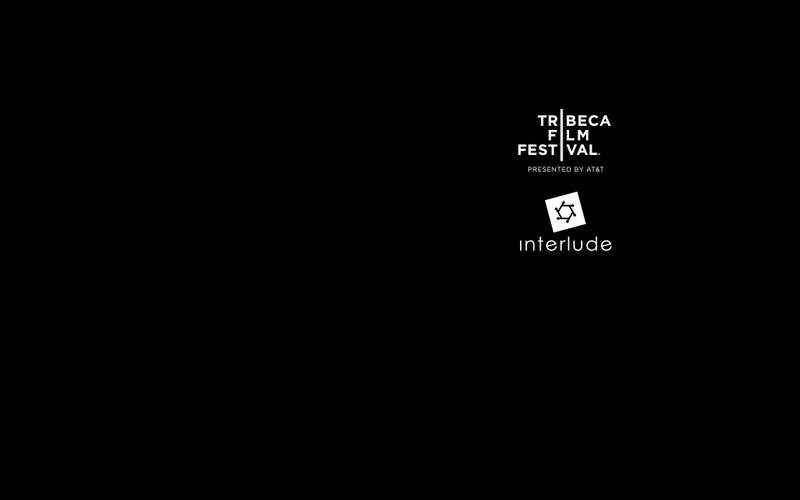 We collaborated on the campaign for Tribeca Film Festival, bringing onboard three global artists via our label partners - Damon Albarn, Ellie Goulding and Aloe Blacc. Our creative community made 125 interactive music films, which were showcased in kiosks at the Tribeca Film Festival in New York, alongside an exclusive film screening and live performance by Damon Albarn.